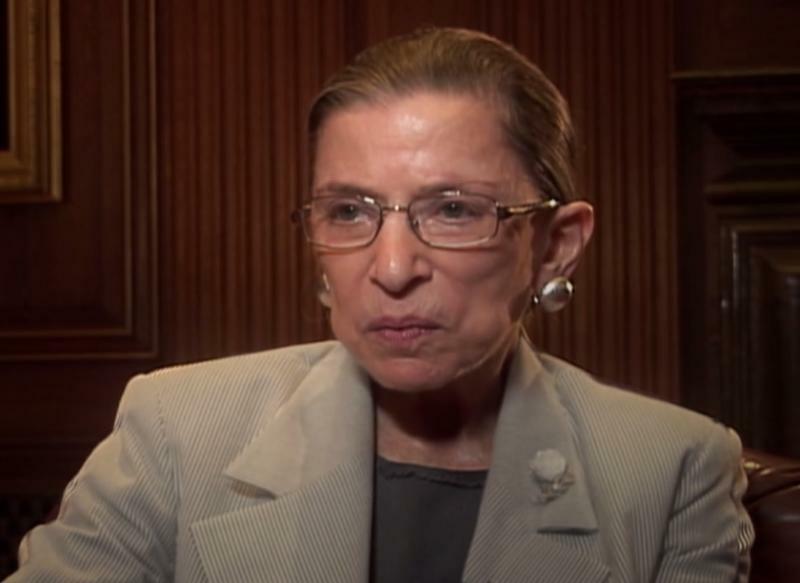 U.S. Supreme Court Justice Ruth Bader Ginsburg in a scene from the documentary "Balancing the Scales." The fight for equality among race, gender, and sexual orientation has often ended up in the courtroom. Many of the female attorneys fighting on the front lines have been subject to gender bias. A new documentary tells their stories across several generations. It’s called "Balancing the Scales," and is based on 20 years of interviews by Atlanta filmmaker and attorney Sharon Rowen. We talked with her about the project.